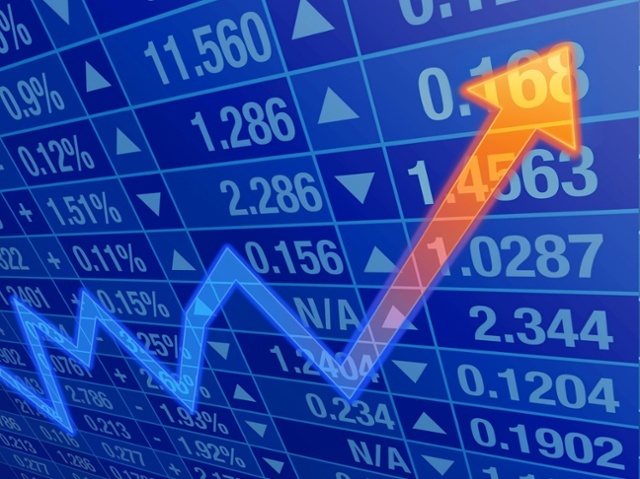 The first quarter saw all of the major equity indices end positive, with the Dow Jones Industrial Index ending up 4.6%, the S&P 500 Index returned 5.5%, and the Nasdaq ended the quarter with a 9.8% gain. The S&P 500 index peaked on March 1st, ending lower at quarter end yet still up for the quarter as its sixth straight positive quarter. Equity markets reversed an upward trend in place since the election, as the inability for House Republicans to agree on a revised healthcare bill dampened growth prospects towards the end of the first quarter. What was of interest regarding the positive outcome in the first quarter was that the market’s performance was not due to the Trump sector stocks that excelled following the election, which were actually lack luster during the 1st quarter. Technology underperformed after the election but had the single largest return of any of the sectors. The technology sector led the 1st quarter rally, producing the largest gain of any of the industry sectors. On March 22nd, the Securities & Exchange Commission (SEC) adopted a rule to shorten the settlement period for securities from 3 business days to 2 business days. The SEC believes that a shorter settlement period will reduce certain credit, market, and liquidity risks. The new rule will take affect September 5, 2017.